Decimals and fractions are quite a struggle for so many of our students. One concept that is incredibly important though, that takes a lot of practice is converting fraction to decimals and vice versa. So when we use hands-on ways to teach these concepts it helps them to understand deeply. Then we can provide fun ways for them to practice. 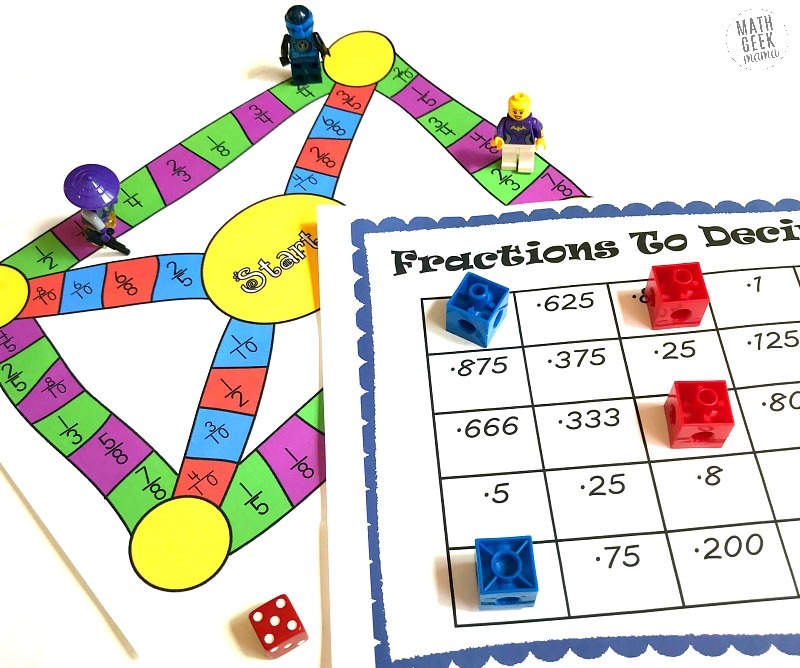 This convert fractions to decimals game is a great way to get in some fun practice! 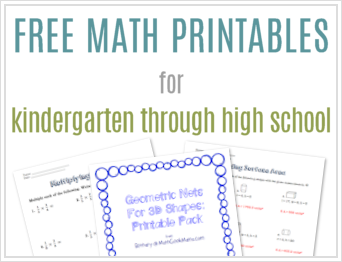 This is a guest post from Rachel at You’ve Got This Math. First, print off one copy of the game board. I suggest laminating this for durability. Next, print off one bingo game card for each player. There are three different game cards, but with the way the game is played, you could print the same board for each player. There is also a blank card included if you’d rather each player have the bingo boards organized differently. Finally, gather up a die, game pieces to move around the board (such as LEGO people, unifix cubes or pieces from another board game), and some sort of game markers for the Bingo boards. (OPTIONAL) You can also laminate all the bingo game cards and provide kids with a dry erase marker. 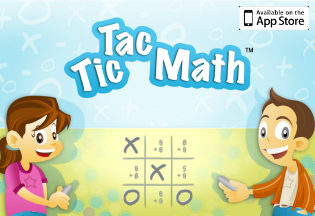 They can then simply cross off answers on their game cards and then erase it at the end of the game. 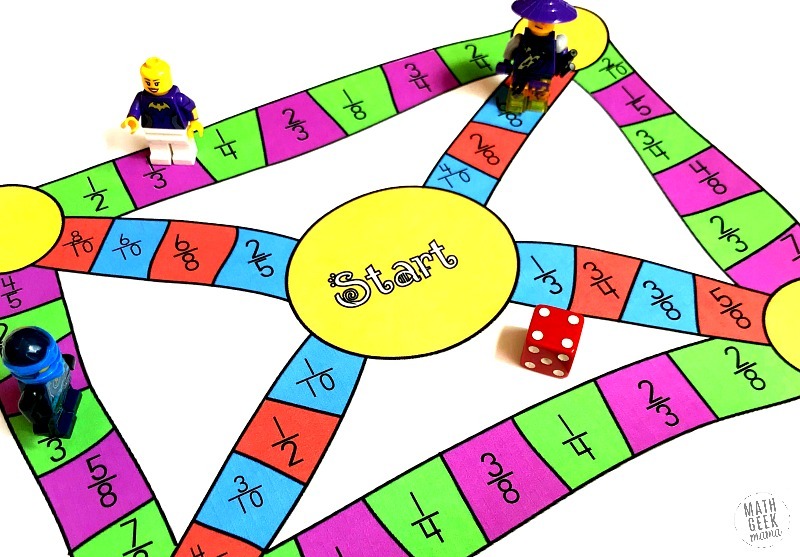 To begin, all students place their game piece on the start space. Students then take turn rolling the die and moving around the board in any direction they choose. There is some strategy here. As the student gets closer to getting five in a row, they can figure out what fraction they need to land on. The only rule is that they can not reverse the direction they are traveling unless they land directly on a yellow circle. For example, let’s say the student was traveling away from the START circle and wanted to land on 3/10. They missed it, but landed directly on the yellow circle. The next time they can reverse their direction and try to land on 3/10 on their next turn. If they don’t land exactly on the yellow circle, they must decide if they want to travel north or east. The first player to get five in a row covered on their Bingo card wins! 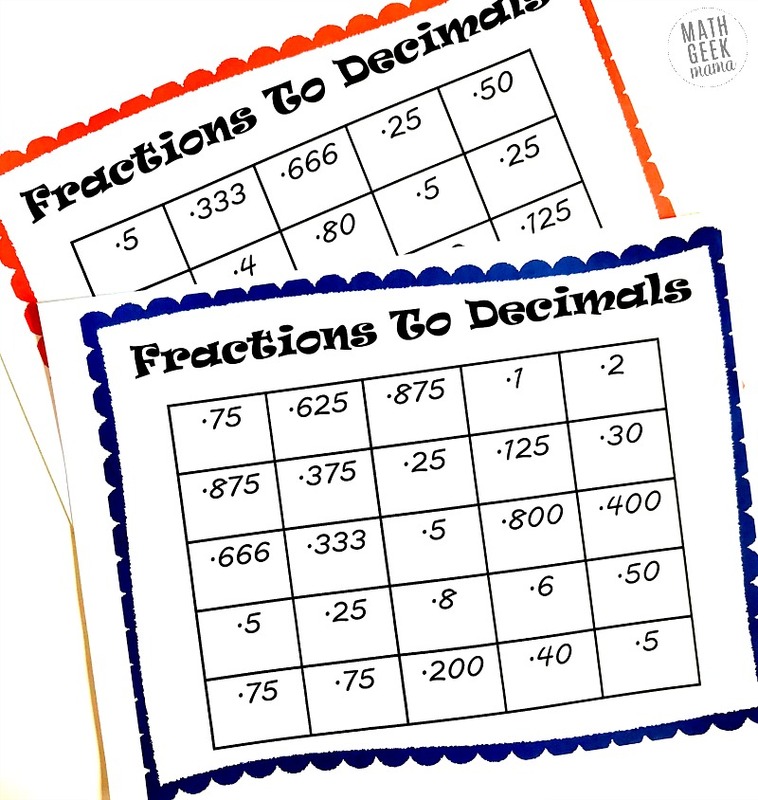 As a fun alternative, you could play other variations using the BINGO card, such as 4 corners, where kids have to try and cover each of the 4 corner decimals on their card or a ‘black out’ version, where they have to cover every single decimal on their card. 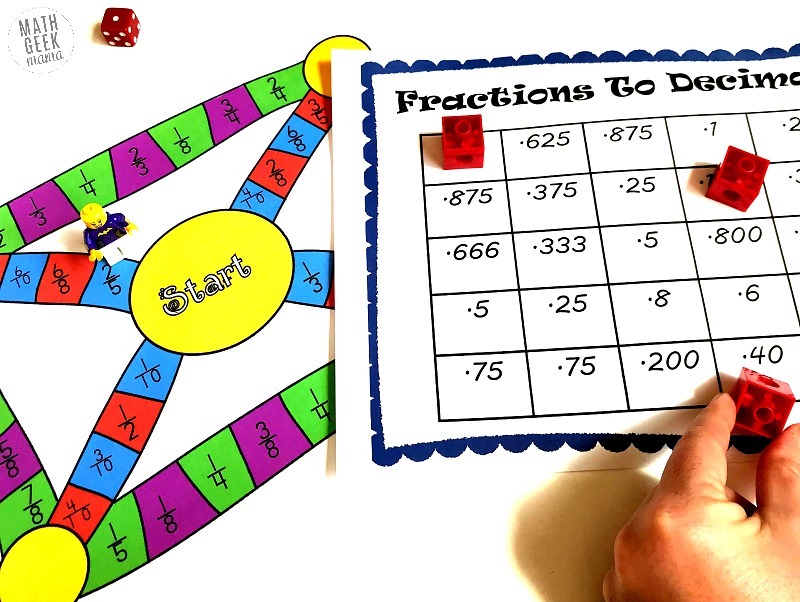 Many of the fractions on the game board are pretty easy to convert, and may even be common sense to some kids. If they have developed a fraction and decimal sense, they probably can look at 1/2 and know that it’s decimal equivalent is five tenths (0.5). Some kids will be able to use their understanding of money and know that 1/4 is the same as one out of four quarters (four quarters equals 1.00). Therefore 1/4 equals .25 and 3/4 is the same as .75 (or 75 cents). Although these conversions may come easily to some children, here are some things you can do to help for those who don’t automatically see it. 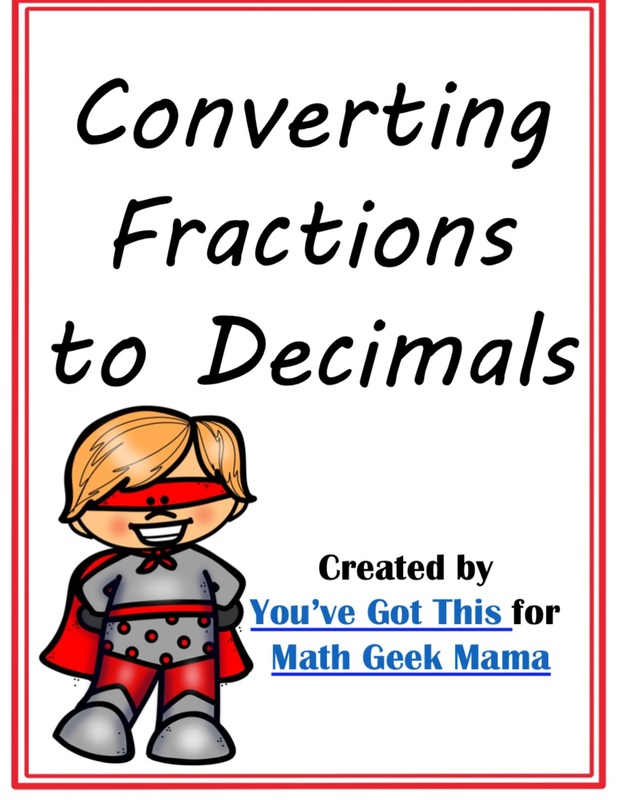 Some of the easiest fractions to convert to decimals are the ones where we can find equivalent fractions. We talk about decimals in tenths, hundredths, and thousandths. So if we can find an equivalent fraction with the denominator of 10, 100, or 1,000 we can easily write it as a decimal. 1/2 x 5/5 = 5/10, .5, or five tenths. 2/5 x 2/2 = 2/10, .2, or two tenths. 3/4 x 25/25 = 75/100, .75 or seventy-five hundreths. If your child is struggling with finding the equivalent fraction, you can always use decimal grids to help them see this. 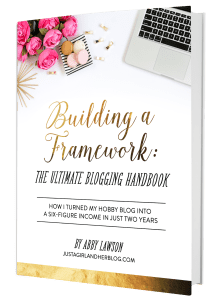 See an example of how to use a decimal grid here. Unfortunately, you can’t always use an equivalent fraction to easily convert fractions to decimals. Sometimes, division is required to solve the problem. The numerator becomes the divisor and the denominator becomes the dividend. 1 divided by 8 equals .125. So 1/8 equals one hundred, twenty-five thousandths. 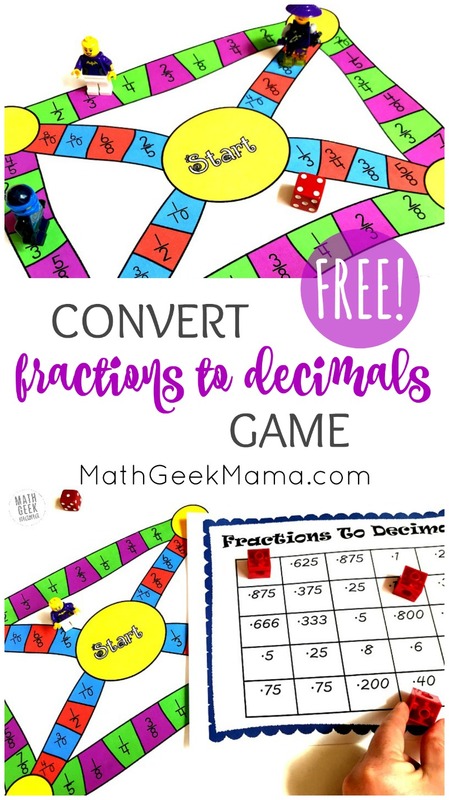 I hope your children enjoy this fun game to practice converting fractions to decimals.